Hello Friends!!! Here it is, solo # 5 of my 5 Solos before Django in June Challenge. Hurrah, I did it !! 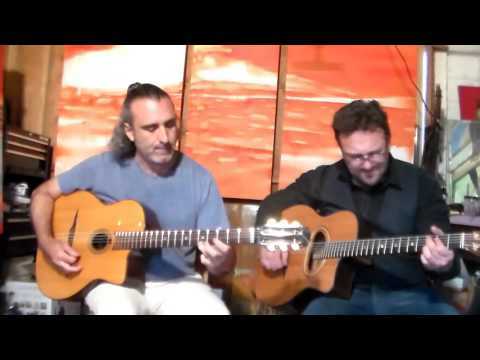 Enjoy Tchavolo Schmitt's awesome live version of J'attendrai ! See you all at Django in June !! I was so tempted to tease you asking where the 5th solo was:) Not only have you delivered, but you've done so with a really nice one. Out of the 5 this is my favorite. Very cool Anthony, thanks for posting it!